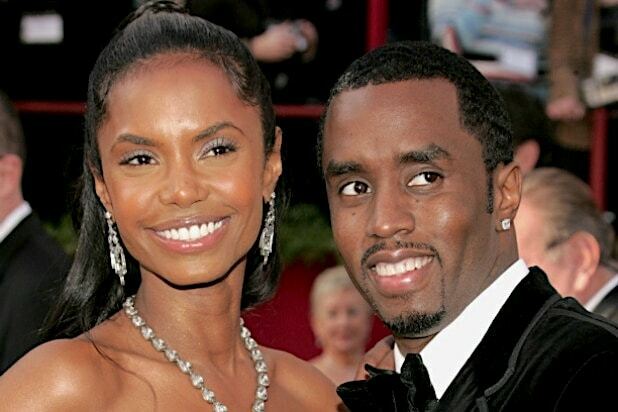 Kim Porter, the actress, model and ex-girlfriend of Sean “Diddy” Combs, died of lobar pneumonia, the Los Angeles County Department of Medical Examiner-Coroner said Friday. The manner of death for Porter, who was the mother of three of Combs’ children, was deemed natural. 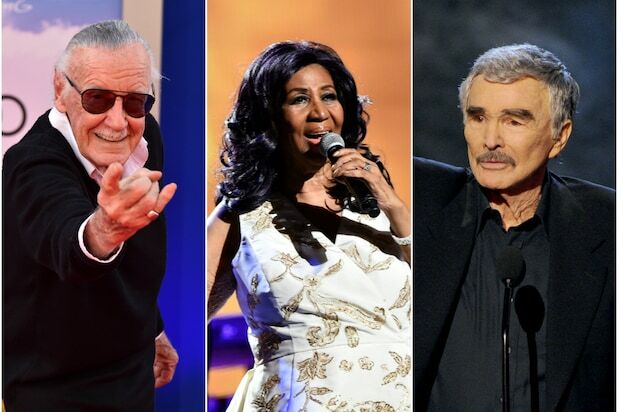 According to the coroner’s office, Porter was found unresponsive in her Toluca Lake, California, home on the morning of November 15, 2018. She was pronounced dead on the scene at 11:40 a.m., after authorities were called.